Beachside Resort is opposite Buddina Beach, a patrolled surf beach with 10 kilometres of pristine white sand. 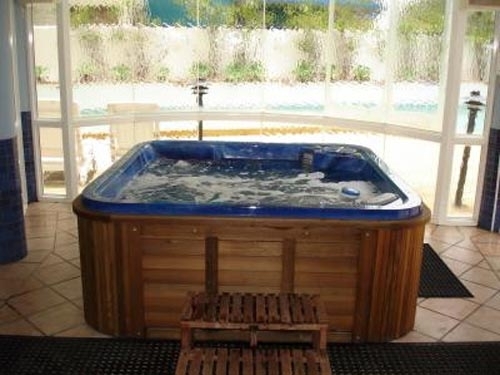 The resort is renowned for its quiet location, 5 minutes drive south of Mooloolaba and central to all of the Sunshine Coasts attractions. Beachside Resort has 36 fully self contained 1,2 and 3 bedroom fully self contained apartments and two 3 bedroom luxurious penthouses. The large Kawana Shoppingworld complex, local surf club and numerous restaurants are all within easy walking distance. Indulge in the extensive resort facilities or explore the surrounding attractions. 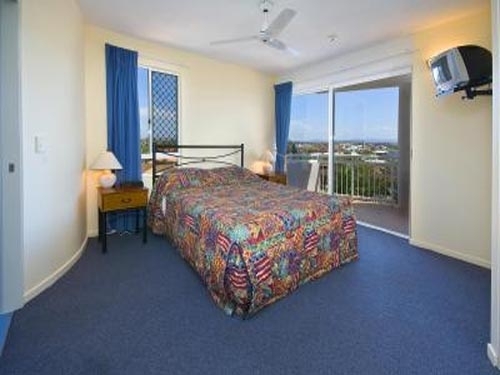 Beachside Resort is centrally located to Noosa, Caloundra and world famous attractions, and only minutes to Mooloolaba. 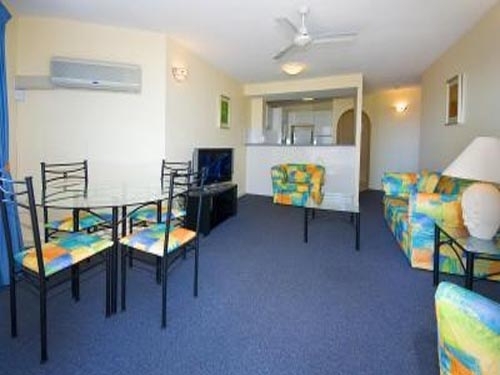 Beachside Resort is merely a stroll to the large shopping centres, restaurants and is opposite the local Surf Club.